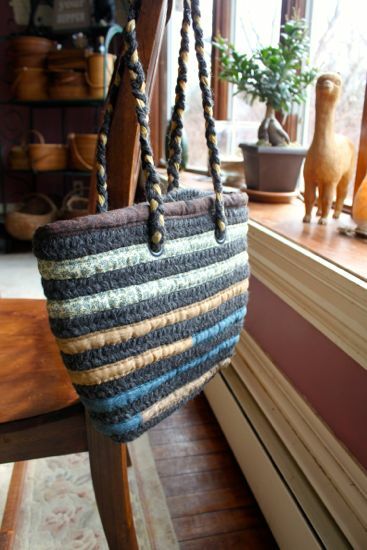 Minimum quantity for "Mayflower Alpaca Purse" is 1. 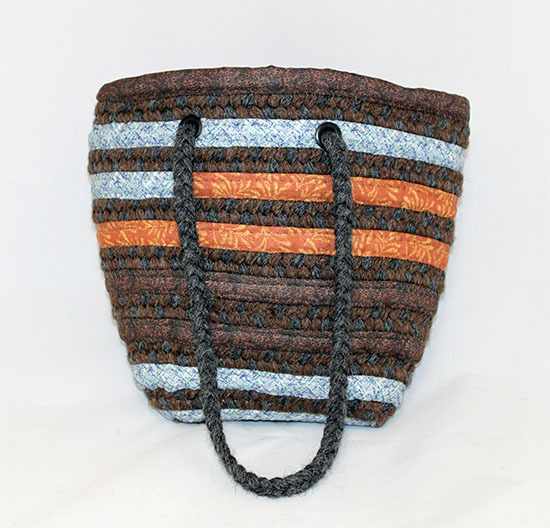 Our new Alpaca Purse combines recycled corded material with braided alpaca to create a cute and colorful purse. Already a great hit with everyone who has checked them out! 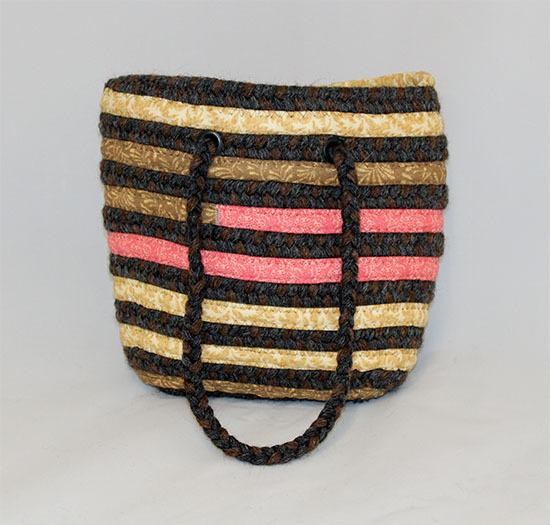 Another great use for your Third-Grade fiber. The purse measures 10" by 12".